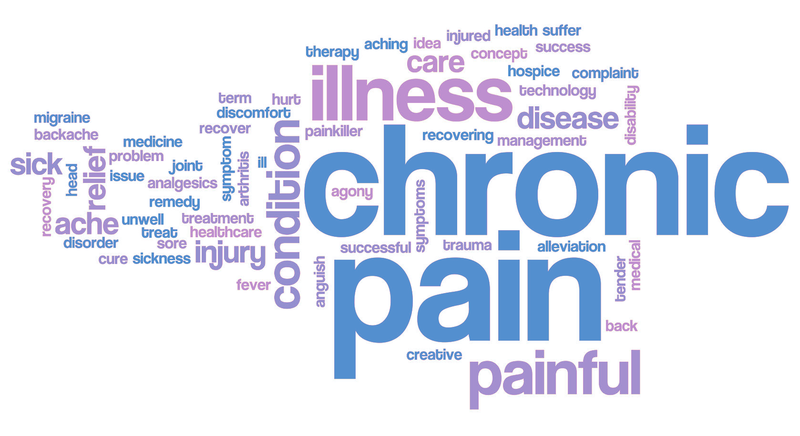 This is the second part of a three-part series on Pain Management. The presentation will outline the rationale underlying a psychological approach to pain management and how to determine if a patient is likely to benefit from a psychological approach. It will cover guidelines for how to decide what type of psychological management would be appropriate for the patient and how to talk to the patient about referral to a psychologist, including tips for how to address the most common issues that patients raise during this discussion. It will outline the various aspects and components of a typical psychological approach to pain and provide tips on what to expect from a pain psychologist as the treating doctor. Dr Margaret Tadros and Dr Bradley Wood are Clinical Psychologists with PhDs in the area of chronic pain. Together they have 40 years of experience in the provision of psychological management of chronic pain in public and private health settings. Currently, they are both providing psychological services in Leichhardt for Dr Margaret Tadros Clinical Psychology, a private practice that specialises in the psychological management of chronic pain, trauma and psychological injuries. *Free parking after 6:00 pm at Burwood Library (right opposite from us). For other parking options, please click here. RSVP by Tuesday 22 May 2018.